1) Is there a place for me to wait while my child is taking class? Yes, Dynamic Dance Academy (DDA) will have chairs in the lobby for parents who would like to wait while their child attends class. Both of our spacious dance rooms have one-way mirrored viewing windows, so that you can see in and check on your child, but your child will not be distracted by being able to see you. 2) May I leave the building while my child attends dance class? Yes, you may leave the building while your child is in a scheduled class. Class time is a good time to run errands or get in a quick work-out. DDA has all of the contact numbers that were provided for each student during registration and we will contact you promptly if there is any problem. 3) May I stay in the classroom and watch, especially if my child is nervous about me leaving? As much as we do love for you to see what is going on in class, it can be very distracting to the children for parents to be in the room on a regular basis. The children pay more attention to you than to their teacher and we are not able to cover as many steps or activities in class as we'd like. If your child is upset when you go to leave for the first time, we will certainly let you remain in the back of class until the child is more comfortable. We do ask that you do your best to sneak out or get the child used to the idea that after a week or two, you will need to wait outside in the lobby. 4) What is the dismissal policy? Toddlers, Tiny Tutus, Small Wonders and Starlettes will sit on the line inside the dance room at the end of class to receive their stamp or sticker. Please do not open the dance room door on your own unless there is an emergency. When the teacher is ready to dismiss the students, she will open the door, give parents any handouts or information for that week, and allow the children into the lobby to greet their parents. Dazzlers, Junior Teens, Teens and Seniors may wait at the outside door to be picked up. Parents of older children should please check to see if any handouts were given at the end of class. Please let your child's dance teacher know if you have any special dismissal instructions regarding your child. 5) Will my child have Ballet or Tap first during class? All of the combination classes have Tap first. This way, parents can securely tie their child's Tap shoes before leaving. All children must have a dance bag that holds their Ballet shoes. This bag will be put in a cubby inside the dance room. When it is time to change shoes, the children will be taught how to get their bags, put their Tap shoes away and get their Ballet shoes on their feet. Please do not come into the room to help your child change, even if it looks as if she or he is struggling. In time, they will learn how to change their shoes on their own, and their teacher will be there to help. 6) What is your policy about stamps or stickers at the end of class? We do believe in positive reinforcement and to reward good behavior. All students who are good listeners throughout that week's class will get a stamp or sticker at the end. Occasionally a student may be having a bad day or not listening to the teacher and we will need to withhold a sticker or stamp from her that week. Please know that this is not to be mean, but to reinforce the rule that students must listen to their teachers. There may be some tears shed once in a while if the reward is not given, but we have found that this process helps the child learn what is not acceptable behavior in class and enables us all to have a better class experience in the long run. 7) Do you have a Recital? Yes!!! 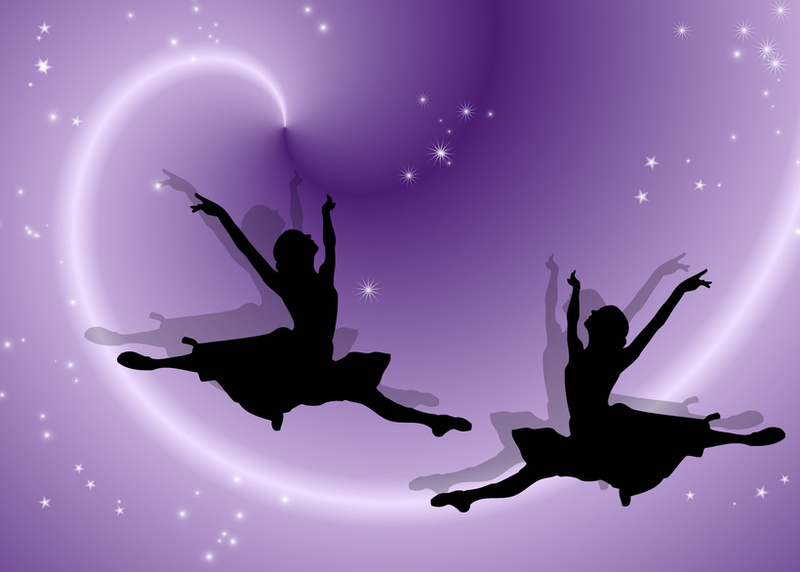 Our much anticipated Dance Recital showcases the hard work our students put in all year long. We will have the recital in June to showcase routines that students will begin learning in January. The recital will be at Rhode Island College and the date will be announced later this fall. Costumes will be ordered in January. Tickets go on sale beginning in May. Are there any other questions you have that are not covered above? Please e-mail me at misstara@dynamicdanceacademy.net and I will be happy to answer them for you. There are no dumb questions and chances are, if you are thinking it, somebody else is too!